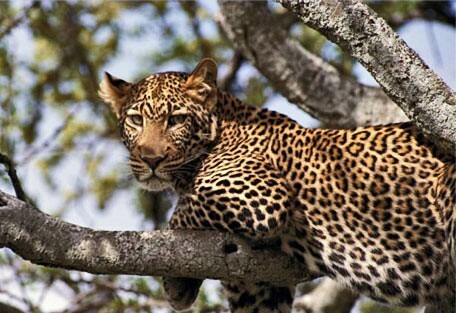 A Tanzania Safari will take you to Ruaha National Park, the 2nd largest park in Tanzania. Ruaha offers one of the largest populations of elephant in any African park, and the vast open areas are teeming with antelope and buffalo followed by the predators especially lion and potentially leopard, as well as African hunting dog and numerous giraffe and zebra. 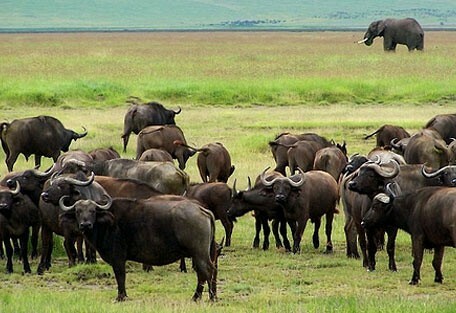 Historically, Ruaha was not a sought after destination for tourists due to the arid environment and the tsetse fly population; however, nowadays, the tsetse flies are under control and wildlife abounds. The best part is that it is still an uncrowded and undiscovered reserve. 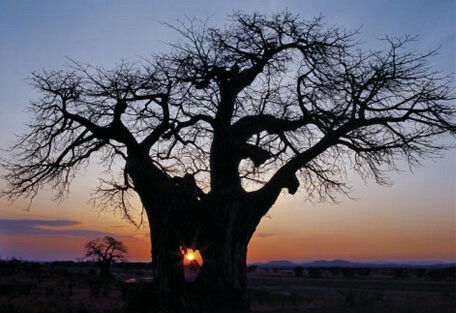 Ruaha National Park has an incredibly diverse landscape. One of the most outstanding geographical features is the Great Ruaha River, which is the life source for the wildlife in the park. Ruaha National Park has a high diversity of plants and animals; including elephants, buffalos, antelopes and some of rare and endangered species like the African wild dog. There is a considerable population of crocodiles and other reptiles; such as snakes and monitor lizards. Natural springs occur throughout the park, which act as dry season refuges for wildlife in search of water. 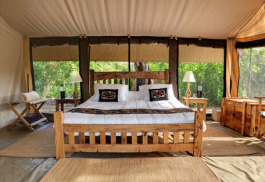 There are only a few safari lodges in Ruaha National Park, all of which offer drives, while some offer guided walks as well as fly camping, which are exciting activities appealing to the more adventurous guest. 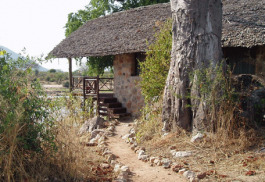 Jongomero Camp is small camp situated in the heart of the Ruaha National Park. 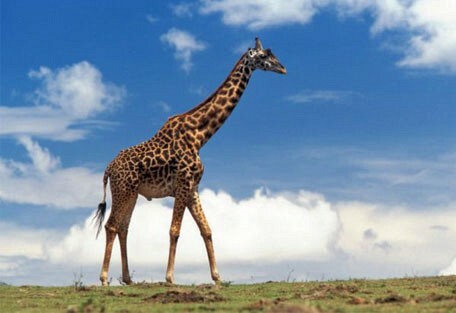 This park is remote and offers visitors an authentic African wilderness experience and is one of the true wild and untouched wildlife parks in Tanzania. Kigelia offers six large luxury tents which enable guests to enjoy a refined, authentic camping experience in Ruaha National Park. 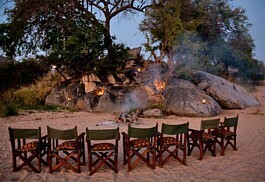 A temporarily open camp, Kigelia offers luxurious accommodation in a wilderness-rich environment. 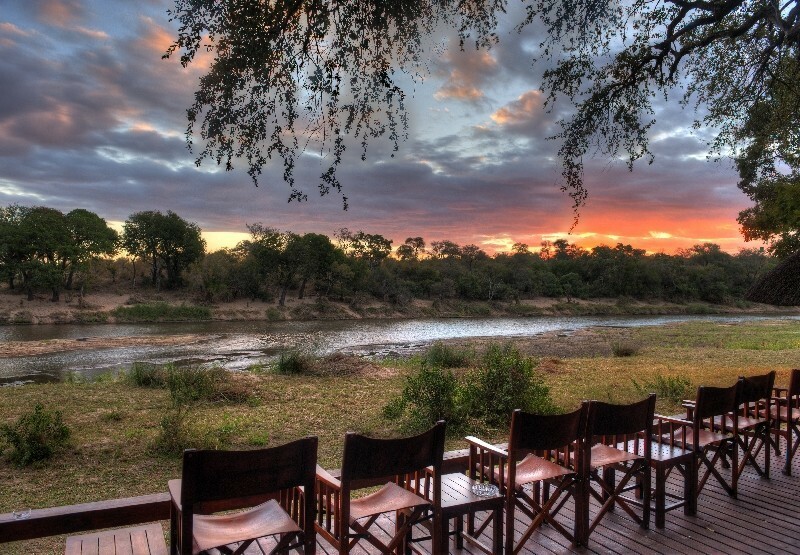 Mwagusi Safari Lodge offers a secluded location on the banks of the Mwagusi Sand River. 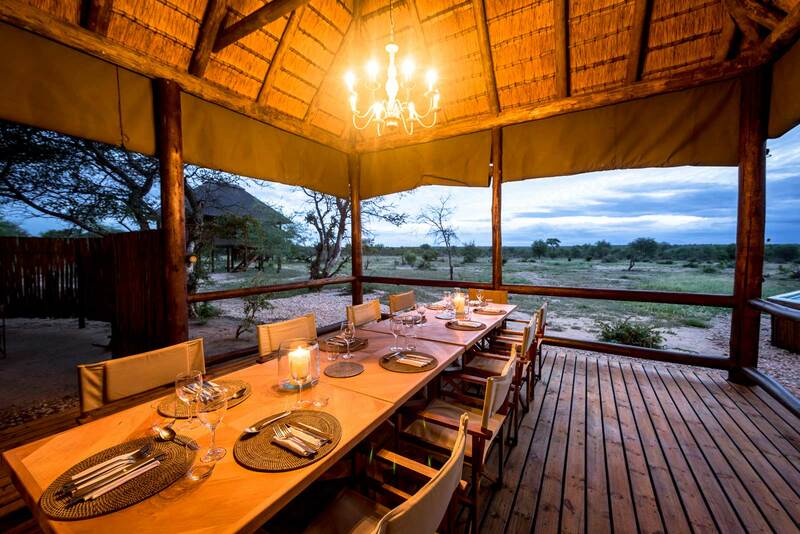 It is a small intimate safari camp. This safari lodge offers visitors a traditional old-style African tented safari experience in the remote and wild Ruaha National Park. 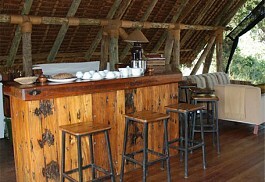 Mdonya Old River Camp is a basic safari camp offering a magnificent location in acacia woodland. 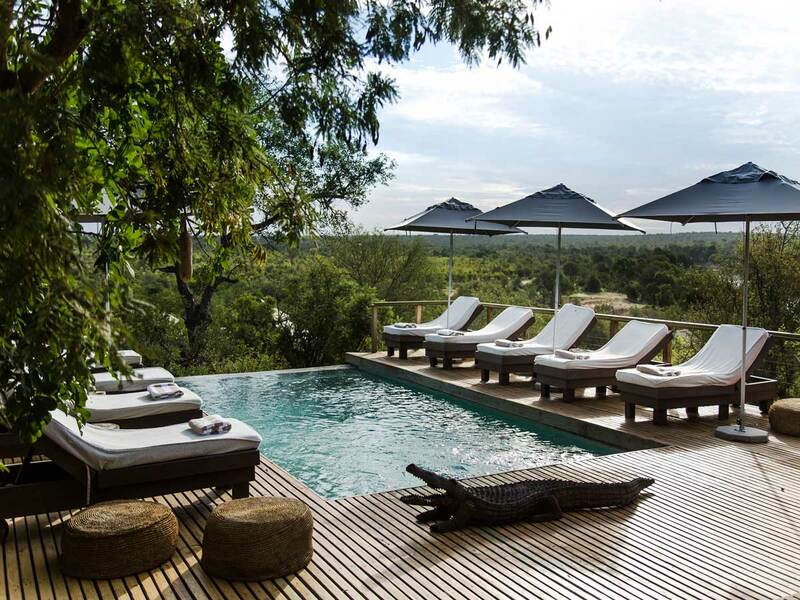 The emphasis is on the safari experience, rather than luxuries. The camp is comfortable. 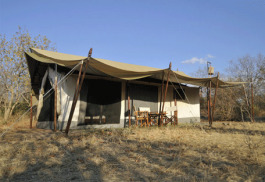 Kwihala Camp, located in the Ruaha National Park has 6 luxury tents. 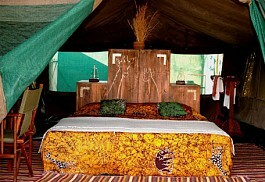 It is an intimate camp with its size being one of its chief attractions. 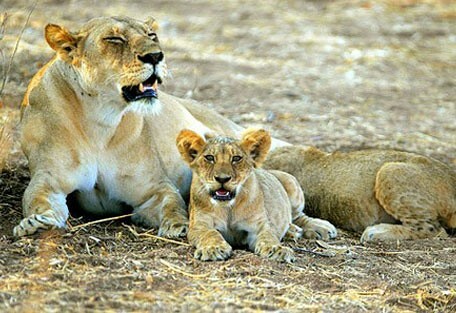 The camp is renowned for its strong prides of lions and is known for good game viewing. 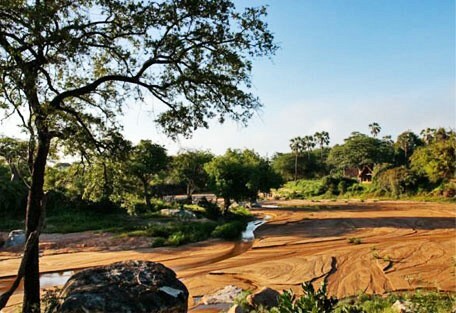 Ruaha River Lodge is an attractive camp that has a natural feel to its environment. The lodge is perfect for those who prefer a rather quite personal and who are in touch with their surroundings. Ruaha National Park is home to an enormous variety of animals, plants and birds with an estimated 20 000 elephants in the park. The birding is spectacular with a recorded 530 different species of birds, which is almost half of all bird species found in Tanzania. The park has one of the biggest counts of large mammal species compared to any other park, as well as having the second largest population of wild dog in Africa. The park's wildlife includes elephant, huge herds of buffalo, giraffe, zebra, impala, eland, hippo, crocodile, lion and leopard. Sable antelope can sometimes be seen in the Miombo areas and in the springs in the Western part of the park. Roan antelope are also sometimes seen in the eastern area of the park. In Ruaha, guests can enjoy superb walking safaris with an armed guides from one of the lodges and gain huge insight into the ecology of the area. Classic game drives take place on a daily basis and guests will find there are not many other visitors in the park at one time. Jongomero Camp is positioned along the banks of the Jongomero River which flows strongly in the rains, but is usually just sand during the dry season, however, elephants frequently wander past in the dry riverbed. The 8 canvas tented rooms are raised up on wooden platforms, and have great views across the river. Kigelia is a small, discreet camp secluded in a grove of Sausage trees. It operates in a socially and environmentally responsible way, placing a minimal footprint in these precious areas of natural beauty. 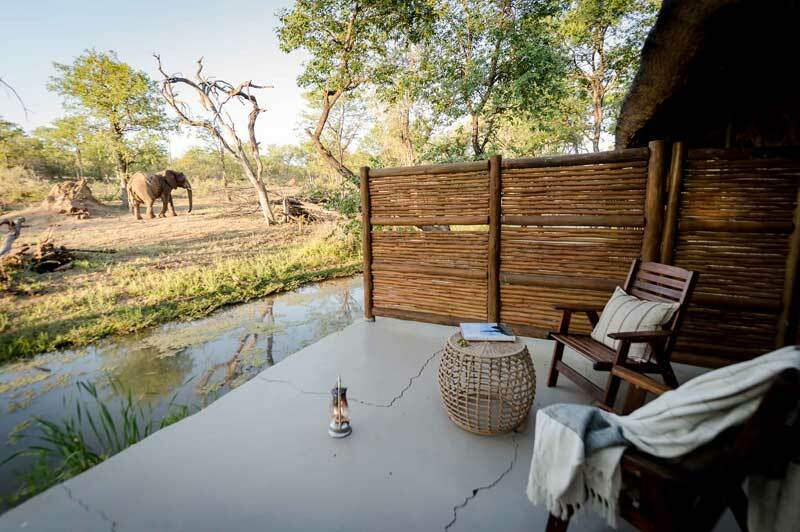 The 6 luxury tents are spread out along the riverbank and constructed of the same cream canvas as the communal areas, which seem to disappear into the bush. Mdonya River Camp is a traditional safari camp with basic facilities and the emphasis here is on offering the best in safari basics and a superb experience rather than the luxuries around it. Traditional tented accommodation; with no electricity add to the authenticity and true bush-feel of this camp and large verandas offer spectacular views. Ruaha is located fairly centre of Tanzania, but falls into the southern safari circuit, alongside Selous and Mikumi Reserves. 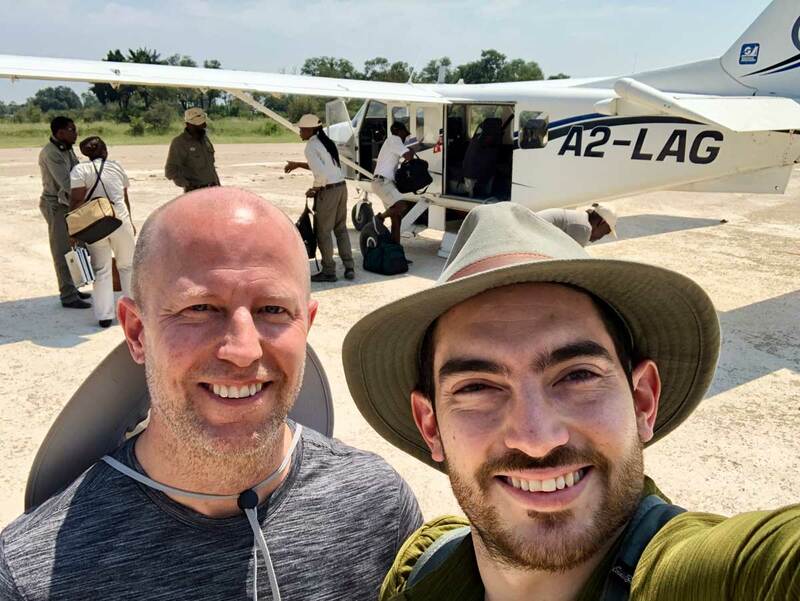 Guests would take a chartered flight from Arusha to a local airstrip at Ruaha, and then a road transfer to the lodge.